On his blog at The Nation, John Nichols writes how Sequestration Sacrifices Jobs to Save Billionaire Tax Breaks as radicals work to impose austerity against the American people in order to redistribute wealth toward the top as their basic priority. Full Moon @7Vir23, February 25, 2013 3:26:03 pm est Capitol Building Washington DC: Hour of Jupiter (money, growth, investment; ideology) with Jupiter @7Gem28 in 11th house of Groups and Associations (conjunct US natal Uranus 8Gem55 which usually brings social, financial, and political improvements.) 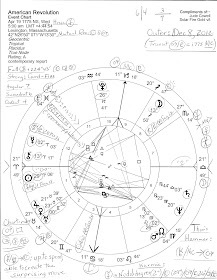 Jupiter is apex in a T-Square with the Sun-Moon opposition (all three at 7 degrees = karmic, or fated--reaping what's been sown), and Pluto @11Cap03 is the Thales Point or Planet (trine Moon, sextile Sun) in 6th house of Work, Employment, Service which is meant to be a 'help' to the oppositional situation. 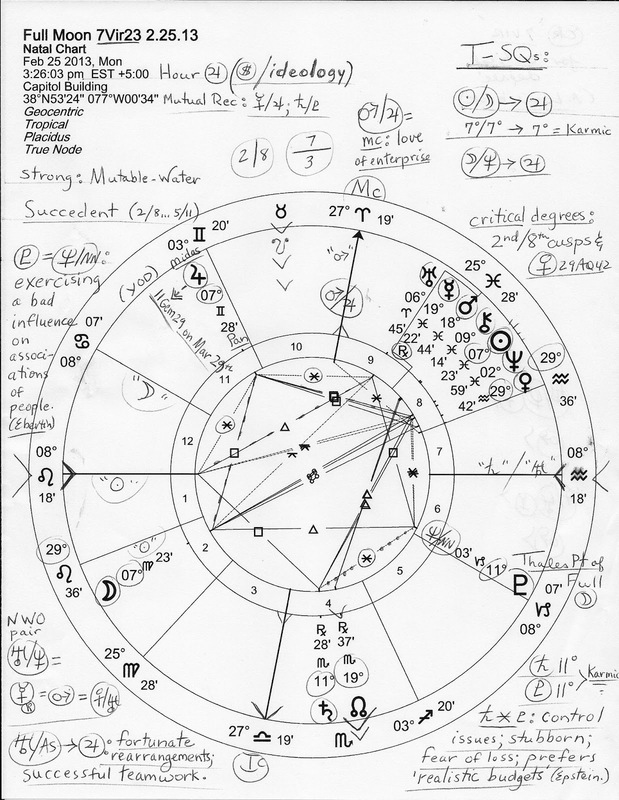 By the end of March (and I'm pinpointing the March 27th Full Moon for possible resolution--culmination--of these difficulties or at least, a can-kicking down the road agreement which may ease tensions a while), the difficult YOD configuration of Jupiter-Saturn-Pluto re-forms as direct Jupiter moves into orb of the pattern (beginning on March 10th.) 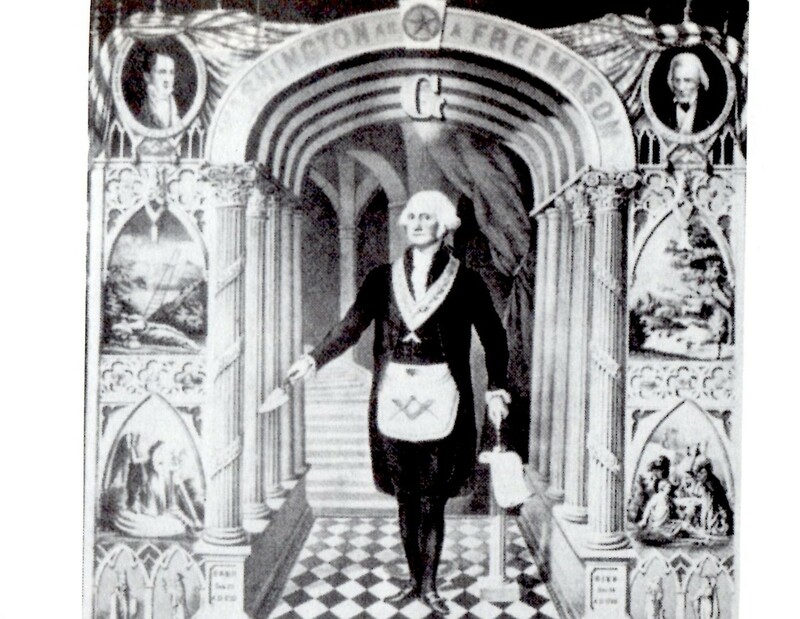 On March 29th at 2:36:15 pm edt Capitol Building three YODs are shown which add complexity to conditions already manufactured into a cluster-fug by politicians and their wealthy backers. As Mr. Nichols says, "America is not broke" and 'sequestration' "is the start, not the finish, of a process that undoes economic recovery and causes job losses to spike by even greater numbers." He calls out Simpson-Bowles for "promoting schemes such as 'chained CPI', the slashing of cost-of-living increases for Social Security recipients that will squeeze the buying power of seniors and people with disabilities and further impeded growth. That will cost even more jobs." 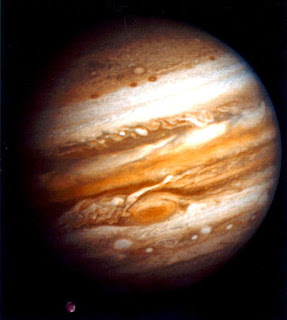 Now as you know, 'growth' and investment are concepts of Jupiter which will soon move back into the line of fire of Saturnian austerity coupled with Plutonian control of wealth and power. Austerity measures have caused severe damage overseas (see Paul Krugman's Austerity Europe) where implemented yet Simpson, Bowles, the GOP, and various 'privatizing' billionaires of international persuasion want to sock it to We the People as they exploit the current budget difficulties--most of which they purposefully created--in order to benefit the wealthy and further take over the helm of our nation. No, they have no loyalty to America or to the social safety net that has aided the American people and the US economy for decades--and perhaps they wish that austerity will hide their years-long embezzlement and other fraudulent practices. And considering the suffering, harm, even death that their austerity plan will bring to real people, I must consider their proposals as population control measures meant to decrease our number and leave more resources for the greedy. Sun-Moon = Jupiter: pressure to change an entire value system (Venus = values--see 'accepted social norms', below); taking too many directions at once; a philosophy for coping with life; opportunities used to advantage; desires for joint endeavors, expansion, and possessions; success. Sun-Moon: Thesis: how the people's will is applied to taking the country into new or important directions; the international reputation of the country (in the crapper, thanks to Washington's Political Theater squabbles--jc); reading the attitude of the people when making national policy. Antithesis: national will forcefully imposed by the leadership; a loss of face in international politics (GOP delays and ridiculous arguments over Chuck Hagel for Secretary of Defense? -jc); pessimism flows through the population or lawmakers. 'Accepted social norms' such as acting as our brother's keeper and honoring the social contract between generations the way an allegedly Christian nation ought to do? 2. Sun sextile Pluto (3A39) may represent two groups: varmints who are uncompromising, self-reliant, and wish to control the world; totally certain of their ideals, they become impatient when expected to listen to the ideals of others, and, knowing that 'knowledge is power', they withhold details from others in order to maintain control and make it difficult for others to mount challenges to their plans; on another level, this sextile denotes leadership acting as mediator in order to reconcile opposing sides and find solutions; a desire to aid the less fortunate is evident. 3. Sun trine Saturn (4A04) indicates leadership (Sun) which finds acceptance of responsibility (Saturn) for others to be easy, and knowing how to take advantage of opportunity is inherently understood (doing things 'the right way at the right time') which results in reasonably defined goals meeting with success. *Midpoints: Unleashing the Power of the Planets, Munkasey. Note: as Venus nears conjunction with Neptune in veiling Pisces, some mention of the pair's influence in Politics and Business may be worth our attention since it relates to potentials for an inflated treasury as a way to manipulate growth, those who gain wealth from oil, gas, and/or chemicals, exaggerated or misstated resources (ex: 'America is broke," says the GOP), scandals over deceptive practices or the misuse of the treasury, spies in the financial system (hackers? turncoats? ), monetary fraud, and/or subversives who wish to gain access to finances (ex: those who would 'privatize' Social Security funds, dissolve even more pension funds and other savings programs, and establish austerity over the people in order to channel wealth upwards. 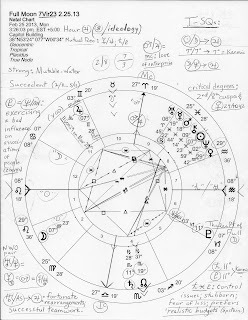 Sequester Fester and Jupiter's Path, Horoscope: Mars to Aries Point March 12, 2013, March 2013: December 2012 YOD re-forms w apex Jupiter, and Horoscope: Spring Equinox 2013.